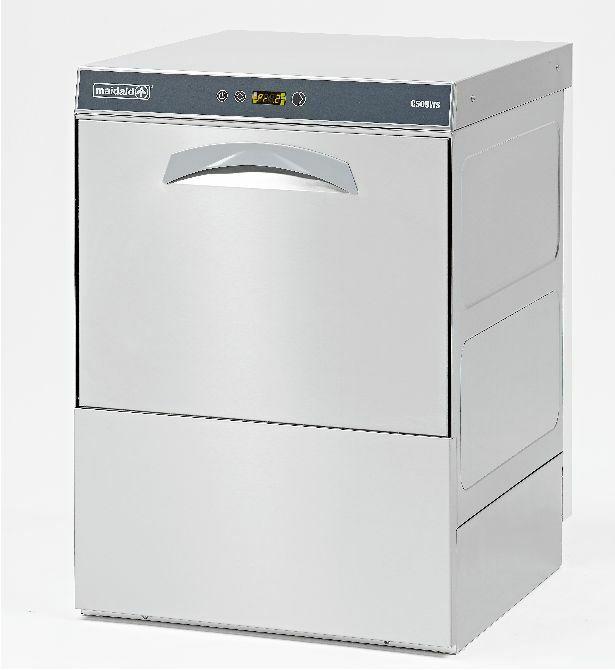 We supply and fit commercial dishwashers to suit your needs, a complete range of commercial units are available from the basic small 13 amp plug in powered models, with basket sizes from 400mm up to 500mm to the more powerful 30 amp single or 3 phase powered models and also machines with integral water softeners. 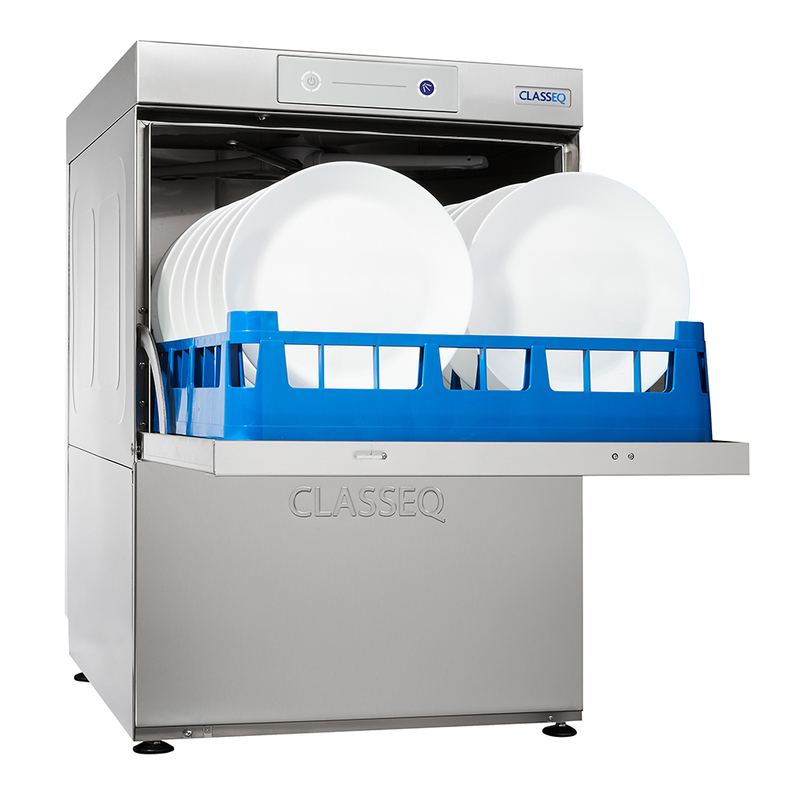 The Classeq standard range dishwashers are high volume with built in chemical dispensers. 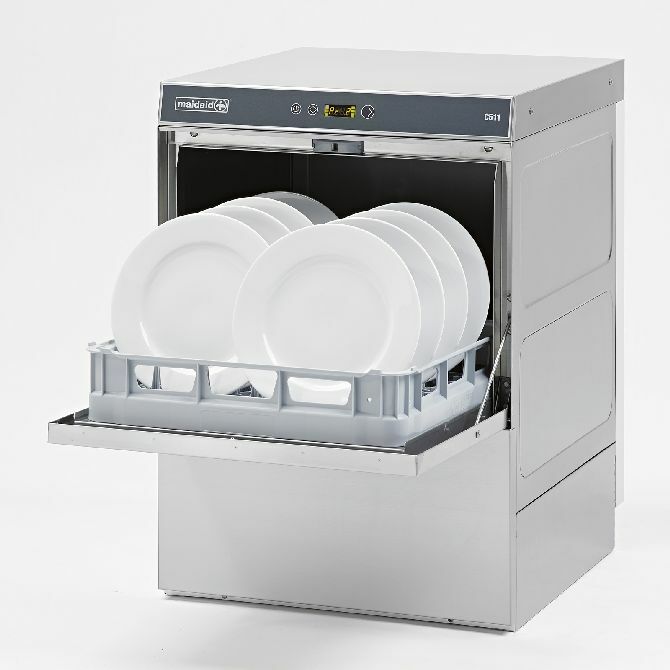 Single piece wash arms provide highly effective wash action for up to 360 plates per hour. Reduced water consumption, 10 or 18 litre wash tanks, ensures minimised running costs. Double skinned door reduces heat loss and lessons noise in operation. Removable rack guides and wash chamber door allow easy cleaning and excellent service access. 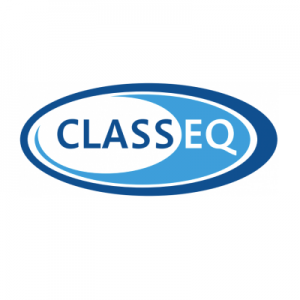 Please click on an image below to view a specific Classeq standard range Dishwashers in more detail. 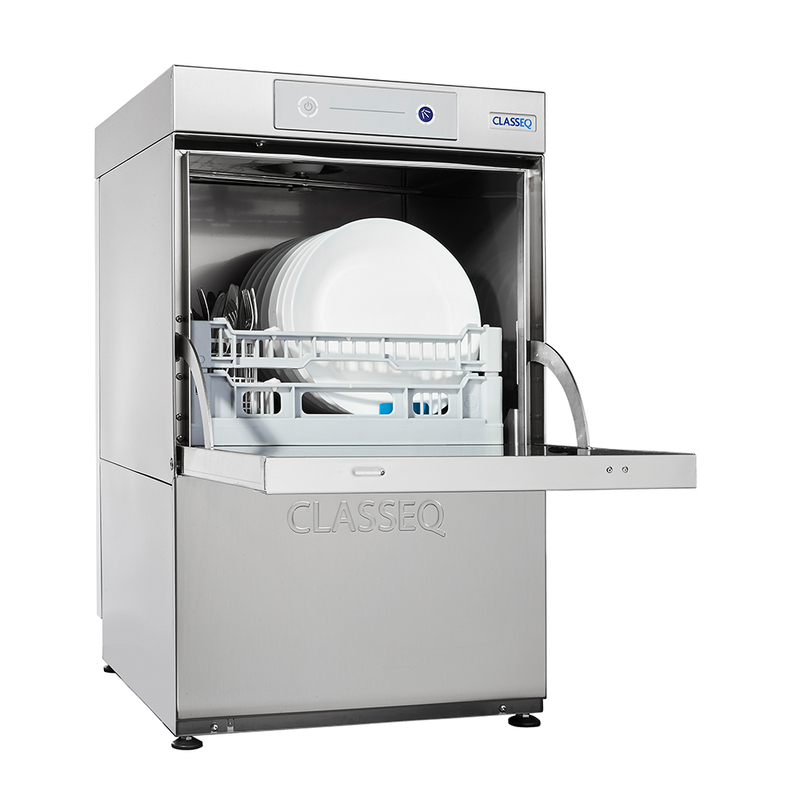 The new Classeq Duo range commercial Dishwashers are more advance than its predecessors. Newly fitted with a pcb mother board with machine status and diagnosis integrated with error codes, aiding in more efficient trouble shooting and repair times. The D400DUO and D500DUO are now integrated with three cycle options 3 min short cycle, a 5min cycle and a long 8min cycle providing more versatility to your need’s. 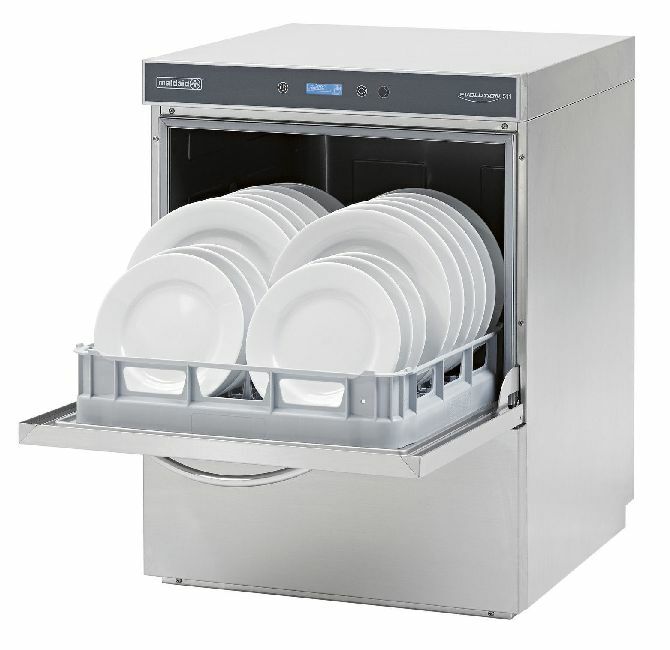 These high volume dishwashers built with chemical dispensers, single piece wash arms providing highly effective wash action for up to 360 plates per hour. Reduced water consumption, 10 or 18 litre wash tanks, ensures minimised running costs. Double skinned cabinet and door reduces heat loss and lessons noise in operation. 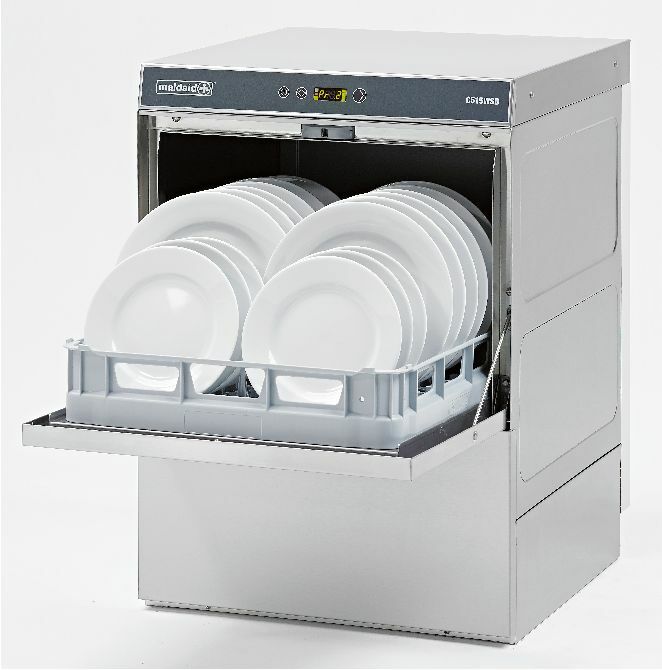 Removable rack guides and wash chamber door allow easy cleaning and excellent service access. All Duo machines are complete with drain pump, rinse pump and WRAS approved air gap for simple and compliant installation, with the option of an integral water softener in both the D400DUO/WS and the D500DUO/WS. 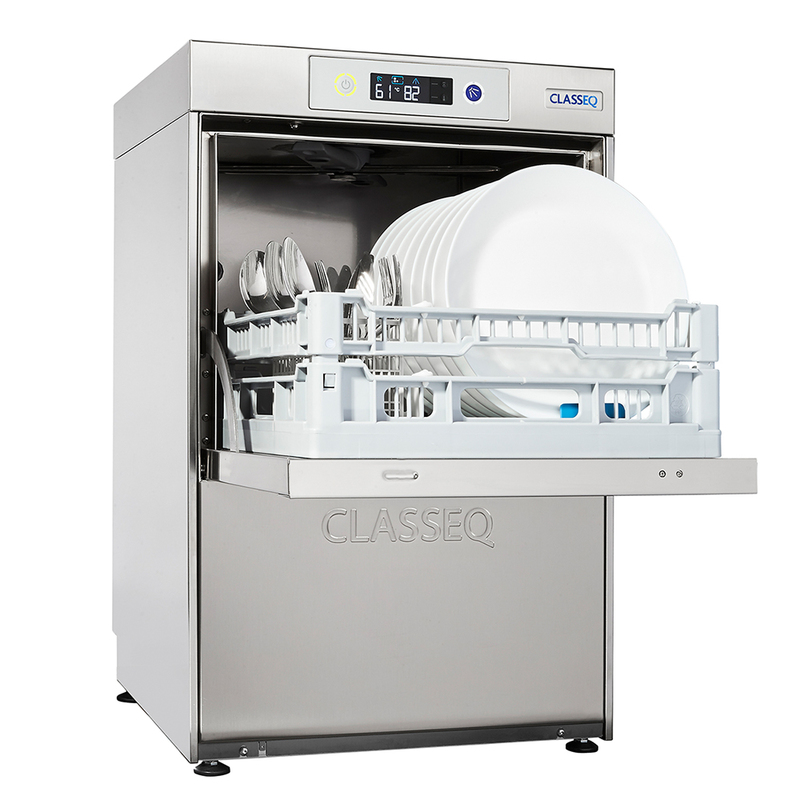 Please click on an image below to view a specific Classeq Duo range Dishwashers in more detail. 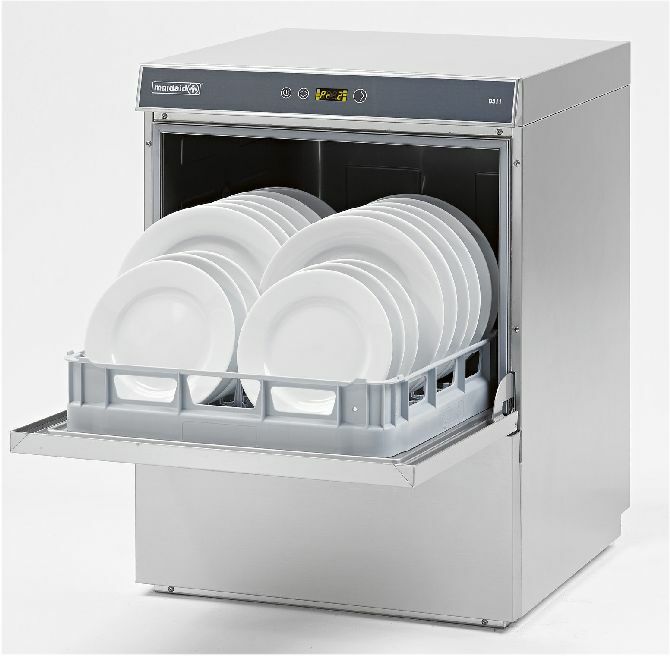 The Maidaid C range dishwashers are high volume dishwashers with built in chemical dispensers. Double skinned door reduces heat loss and lessons noise in operation. Bright led display with soft touch controls which boasts operational self-diagnostics. Three selectable cycle options from 70-240 seconds plus further options on 500mm rack models. All models have an option to be supplied with a integral drain pump. The C505WS & C515 model comes with an integral water softener. 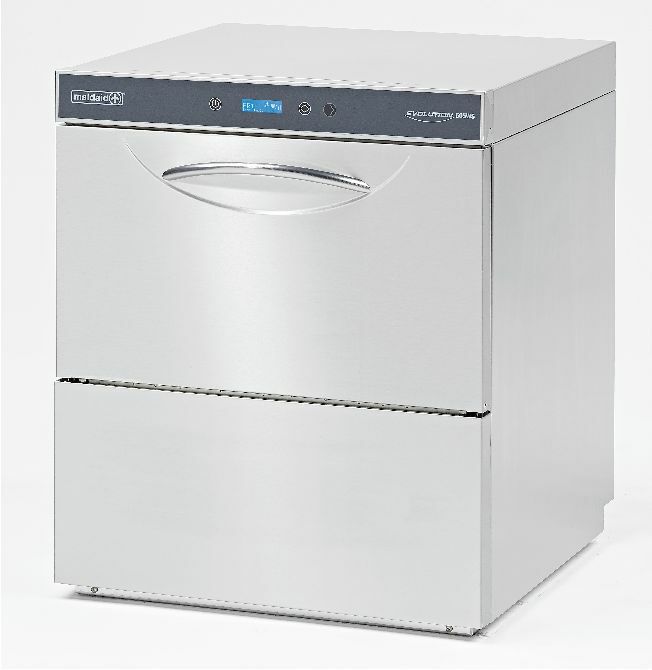 Please click on an image below to view a specific Maidaid C range Glasswashers in more detail. 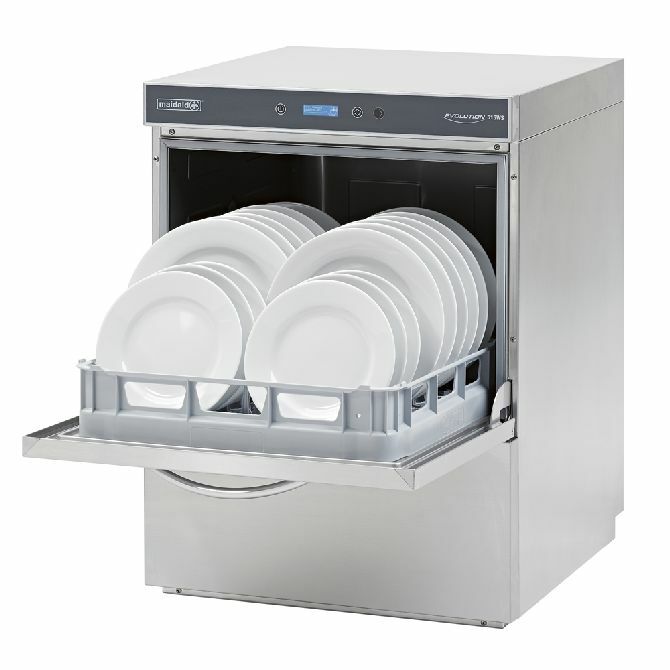 The Maidaid D range dishwashers are a high volume dishwashers with built in type AA break tank rinse pump, chemical dispensers and drain pump. Bright led display with soft touch controls, operational twin traffic light display indicates machine status, operational self diagnostics and adjustable wash and rinse temperatures. Three selectable cycle options from 70-240 seconds plus further options depending on model. Double skinned cabinet and door reduces heat loss and lessons noise in operation. The C515WS model comes with a integral water softener. 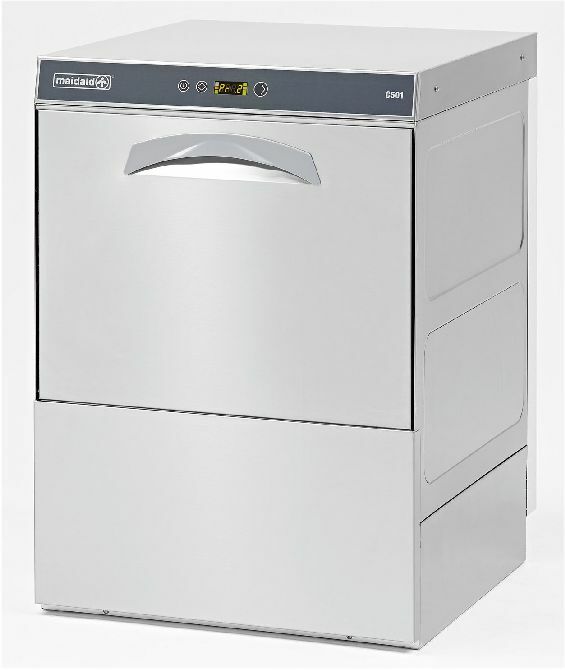 Please click on an image below to view a specific Maidaid D range Glasswashers in more detail. 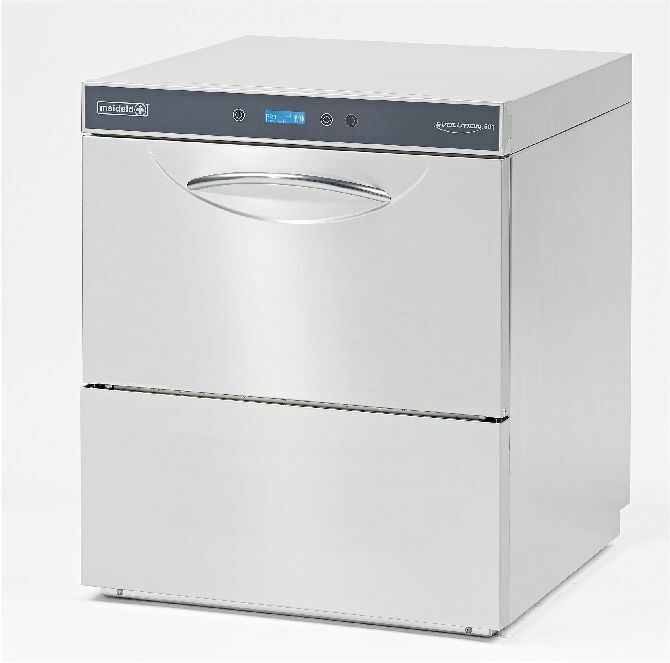 The Maidaid Evo range dishwashers are a high volume dishwashers with built in type AA break tank, rinse pump chemical dispensers and drain pump. Full LCD display and user interface giving uncomplicated machine updates. Hi-level information retrieval to aid both installation and service technicians. Extensive range of special cycle options from 90-715 seconds. Adjustable wash and rinse temperatures, Priming and dosing of chemicals enabled from fascia controls. Double skinned cabinet and door reduces heat loss and lessons noise in operation. The Evo505WS and Evo515WS model comes with an integral water softener. 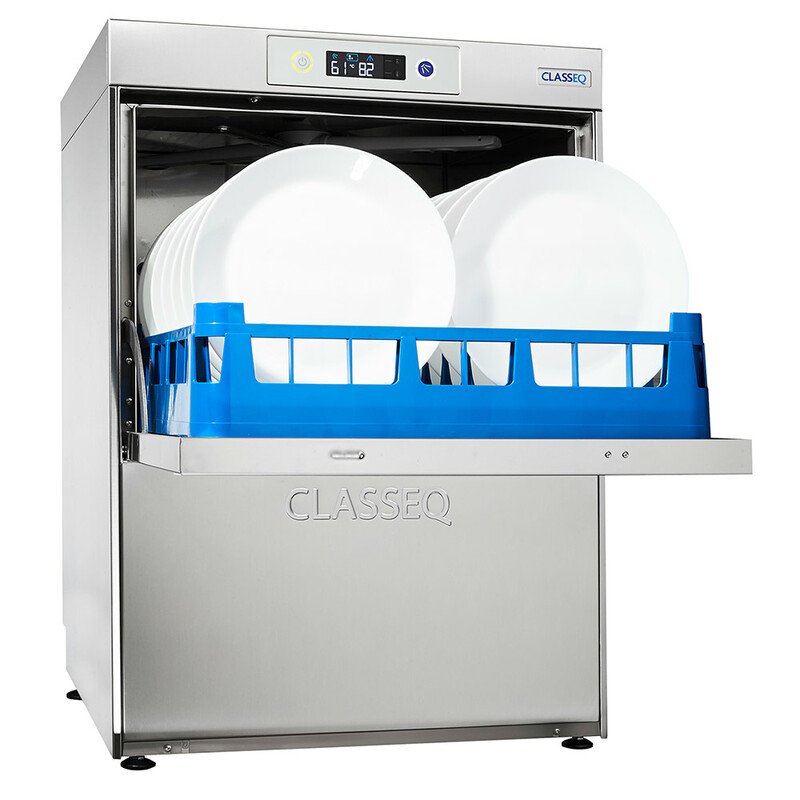 Please click on an image below to view a specific Maidaid Evo range Glasswashers in more detail. If you are unsure which model will suit your needs then please contact us using the pop up contact form below and we will organise a call back or site visit. Elite Technical Services have years of engineering experience to help advise and install any of these machines.